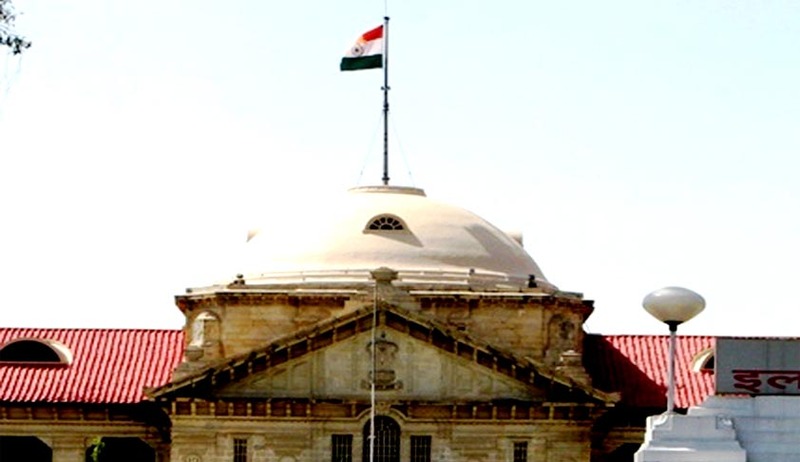 In a recent judgment, the Allahabad High Court has held that land belonging to religious bodies can be acquired by the government for achieving a larger public purpose. A division bench of Justice V K Shukla and Justice MC Tripathi has dismissed a petition filed by the Church of North India Association challenging a notification by which its land was acquired for construction of a bypass road connecting Agra with Etawah. The petitioners contended that Constitution of India provides for Right to Freedom of Religion under Article 25 and the Freedom to Manage Religious Affairs under Article 25 and 26 of the Constitution of India. As the Christian community has their place of worship viz Moore Memorial Church, Shikohabad, Firozabad district, and an ancient graveyard, which is operative till date, on the land concerned and these properties are place of worship under freedom of conscience, the removal of the church and the graveyard by the impugned notification, by which it is sought to be acquired, hurts the sentiments and religious conscience of the Christian community, they contended. It was submitted that the place of Worship (Special Provisions) Act, 1991, also safeguards all the religious properties and any interference with it would offend the provisions of the said Act. Explaining the provisions of Worship (Special Provisions) Act, 1991, the court observed that Section 3 of the Act bars any person from converting any place of worship of any religious denomination into place of worship of a different section of the same religious denomination or of different religious denomination or any section thereof. The bench made it clear that under the scheme of things, there is no bar to acquisition of land under the provision of National Highways Act, 1956, as the said Act enables the Central government to acquire land. It also held that acquisition proceeding under the National Highways Act cannot be permitted to be defeated on the purported premises that the said action is hit by Article 25 and 26 of the Constitution of India. Dismissing the petition, the bench held that the courts are not at all equipped to decide upon the viability and feasibility of the particular project and whether the particular alignment would sub-serve the larger public interest.